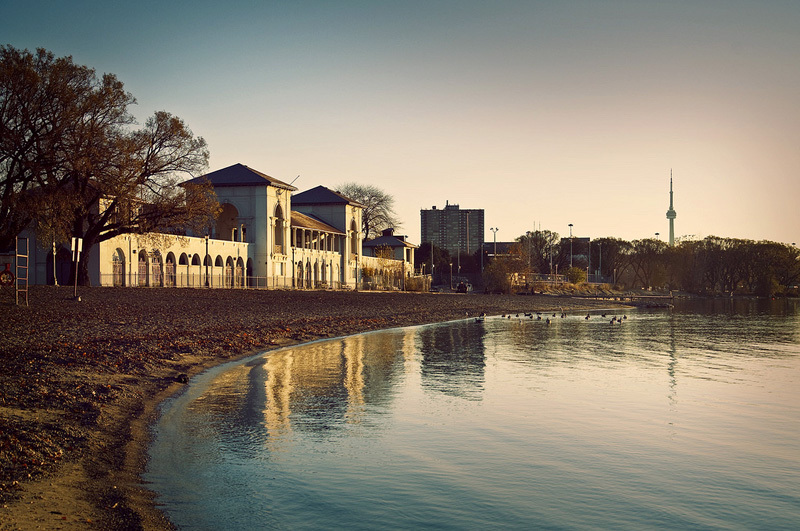 On this beautiful picture we can see the Sunnyside Bathing Pavilion near High Park. It was built in the 1920s as a place to change into bathing gear for Lake Ontario. I really appreciate the excellent warm atmosphere in this shot. Despite the picture being shot in fall, I would jump into the lake right away! Thanks for sharing!